The New Jersey Health Care Reform Act of 2008 mandates that all children have health insurance through either private insurance or public programs. New Jersey has made steady progress toward achieving this goal. In recent years, we have seen a significant decline in the number of uninsured children and a corresponding rise in kids covered by NJ FamilyCare, which provides free or low-cost health coverage to children and low-income parents. In 2013, Governor Christie approved expanding Medicaid to more low-income parents, which should also help reduce the number of uninsured children. Despite this strong progress, thousands of New Jersey children still lack health coverage. You can do your part by telling family members, colleagues and neighbors about NJ FamilyCare. Why Covering Kids is Important? Children who have health coverage receive more consistent preventive care and treatment for any chronic conditions. This avoids expensive emergency room care, saving taxpayer dollars. Getting and keeping kids insured help our state spend scarce dollars wisely. When children are healthy, they are more likely to grow and learn. Parents can spend their days at work, knowing their children are healthy and thriving. This benefits children, parents and employers. When children have health coverage, their parents also gain the peace of mind of knowing that minor problems are less likely to become serious conditions. That’s because children with health coverage are more likely to have “medical homes” through which they receive regular, ongoing treatment for chronic conditions, such as asthma. NJ FamilyCare is among the most cost-effective government programs. The state’s investment is a partnership with the federal government that brings federal dollars into the state. The New Jersey state health insurance program is called NJ FamilyCare (NJFC) and includes those eligible for Medicaid. It covers children living in households with annual earnings up to 350 percent of federal poverty guidelines. See income guidelines. There is no cost for many families. Those with higher incomes pay on a sliding scale, with small co-payments and monthly premiums. 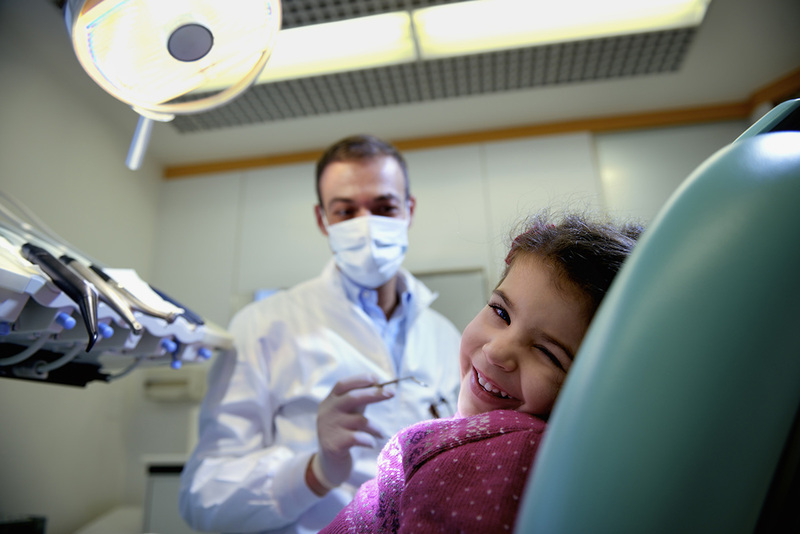 NJ FamilyCare includes dental coverage for children. You can help. If you know of parents who do not have health insurance, encourage them to either visit the FamilyCare website at www.njfamilycare.org or to call 1-800-701-0710 to find out if they are eligible. The application is available and can be completed online. Over the past few years the application process has been greatly simplified. Applications are available in more than 15 languages. Please help spread the word! Download NJ FamilyCare flyers to distribute to parents you work with or know. The Patient Protection and Affordable Care Act made broad changes to the way health insurance will be provided and paid for in the United States. Under the law, adopted in March 2010, everyone must have insurance. Those who do not employer sponsored insurance or private insurance, and are not eligible for NJ FamilyCare can find information on other insurance programs at www.healthcare.gov. For assistance to enroll your family in a federal marketplace plan visit www.covernj.org.